Clue Board Game timeline & history, from its creation in 1943 through its popularity through the decades and various current incarnations. 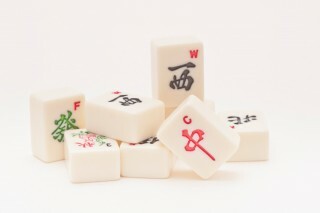 From its invention in the late 1800s to its spread across the world and its current day popularity, mahjong has stood the test of time. 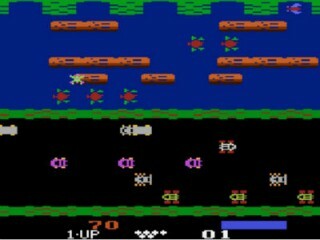 Frogger was one of the quintessential video games of the 80s and it is still fun to play today in all of its new incarnations. 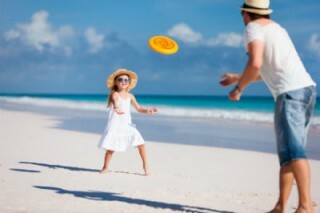 From their inception in the early 20th century to their current ubiquitousness in every park in the world, frisbees have played a major role in society’s free time. 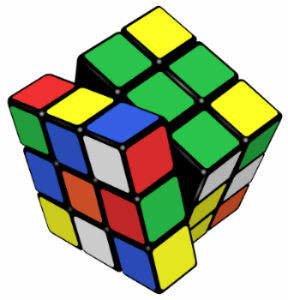 A history of Rubik’s Cube, from its invention in 1974 by a Hungarian sculptor and professor of architecture to its current incarnations. 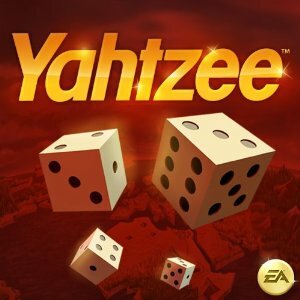 From its invention in 1954 by a wealthy couple to play aboard their yacht to its popularity through the years, Yahtzee has stood the test of time. 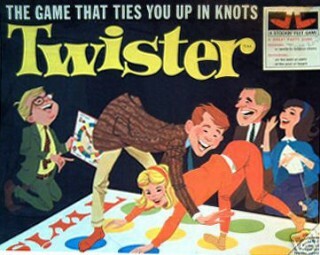 Everyone born in the 1970s and later has played Twister at some point or another. Here’s a Twister timeline to fill you in on how it all started. 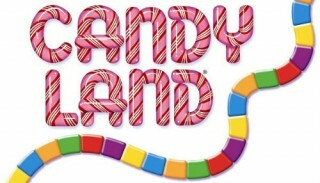 Since its invention in 1946 by Eleanor Abbott, Candy Land has been enjoyed by millions of children around the world. 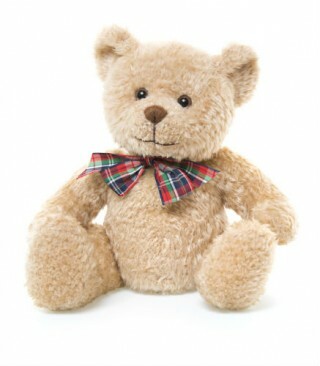 A timeline of the history of teddy bears, from Teddy Roosevelt in 1902 to the present day. 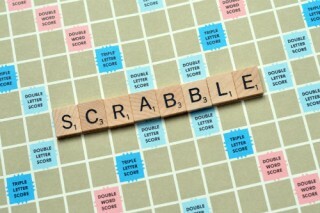 A history of Scrabble in timeline format, from the 1930s when Alfred Mosher Butts created the first version under the name Lexico to the present day. 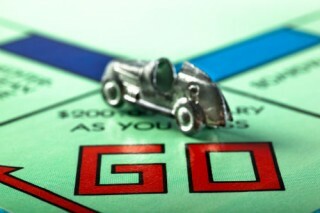 A history of Monopoly in timeline format, from the first incarnation of the game in 1883 by George S. Parker to the current game and all its variations. 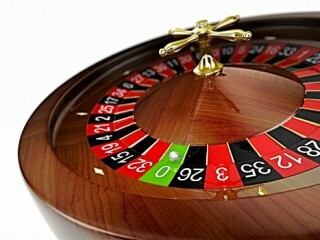 The history of roulette in timeline format, from its invention in 1655 by Blaise Pascal to its present day presence in casinos around the world. A history of the hula hoop in timeline format. From ancient Greece to modern times, hula hooping has stood the test of time!